Lisa is a senior paralegal who primarily works in the area of commercial and financial litigation and has experience in healthcare, trusts and estates, intellectual property, environmental, contract, and labor and employment litigation. Lisa is experienced in all phases of the litigation process at the state, federal and appellate court levels. She manages cases from the initial investigation through large-scale document productions, arbitrations and pretrial preparation. 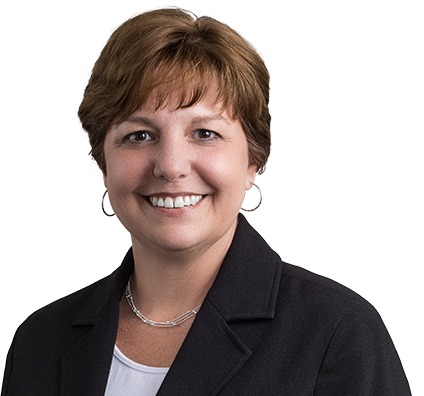 Lisa has extensive experience in appellate practice, assisting counsel with initial court filings, including preparation and filing of appellate briefs. Lisa is experienced with all aspects of eDiscovery, including large document database software.